The raw materials that characterize our work come from ancient traditions and new research: leather, brass, thread and zippers are the four elements on which we develop our identity. 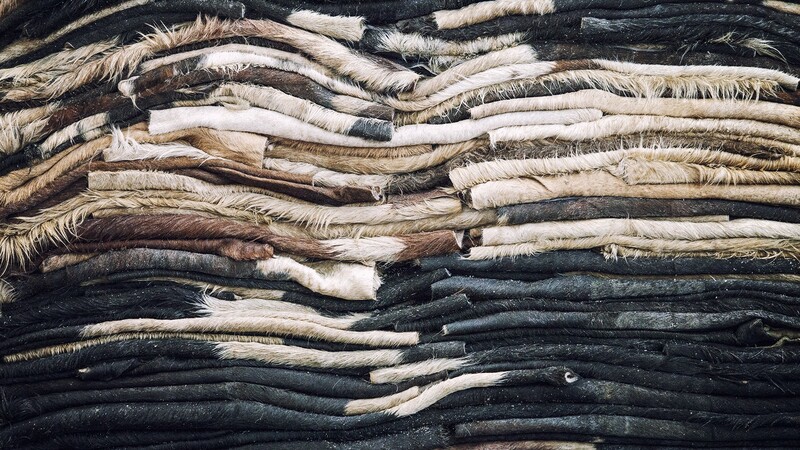 We use, mainly, cowhide (from young cattle no more than two years old) considered, since ancient times, the finest leather for flexibility, durability and beauty.  The most valuable part of the animal is the shoulder, a cut selected from the back with a size of about 1m². 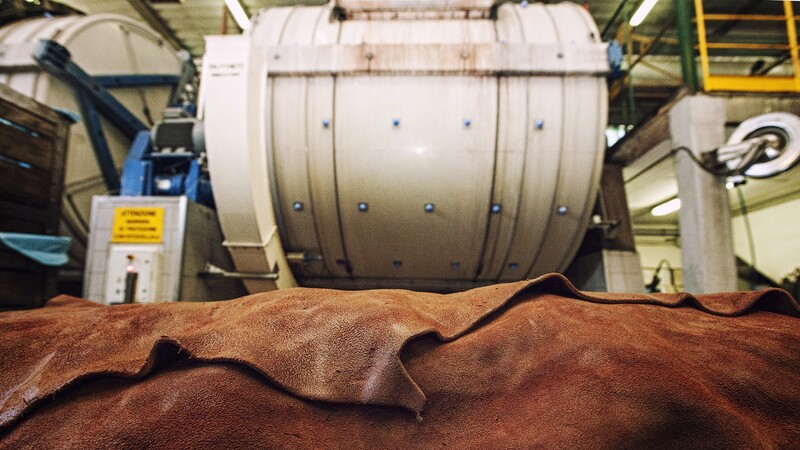 In processing of the cowhide, we use only leather treated with the ancient method of vegetable tanning, a slow process that originated in prehistoric times: it is only thanks to tanning that the skin of the animal entering the tannery is transformed into leather and only at the end of this process can one speak of cowhide leather, calfskin leather, bull leather, etc. 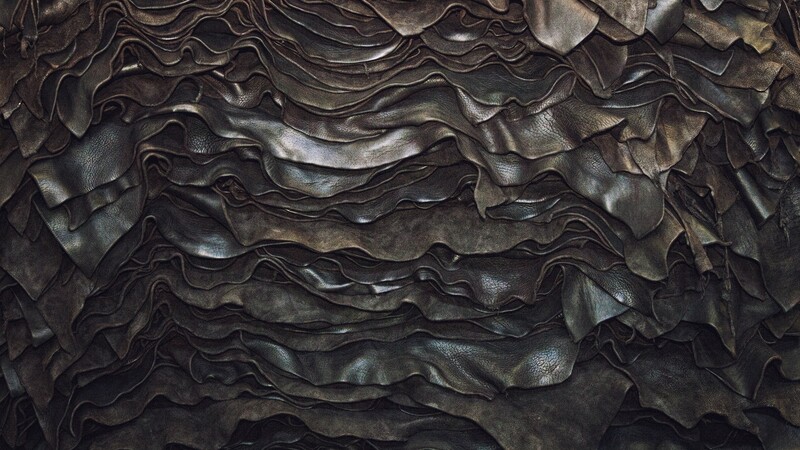 The basic element of vegetable tanning is tannin, an organic vegetable compound that gives the leather a unique, inimitable naturalness that is improved by the passage of time. 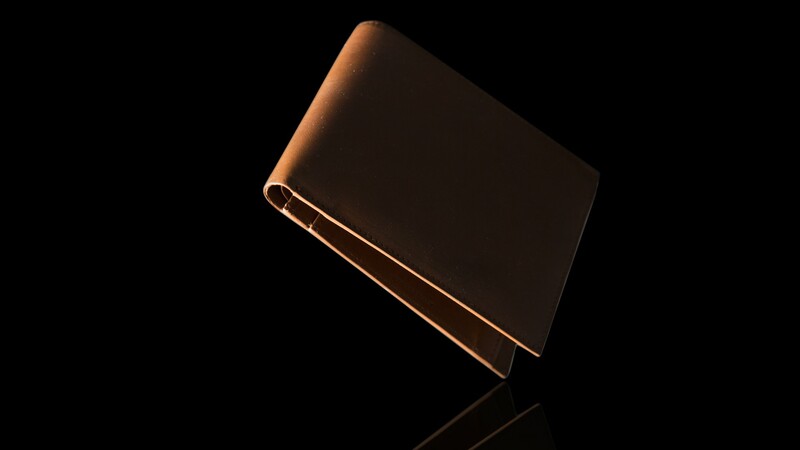 Among the various types of tanning, the vegetable process is the only one capable of imparting unmistakable properties to the leather that give it a clear and rigorous style. This means that, today, the word leather is synonymous with vegetable tanning. A leather product whose beauty will never fade, indeed: over time, it will acquire a patina and will accompany you throughout your life. Finally, in addition to leather, the use of traditionally-cast brass buckles (www.magicsfea.it), high-quality German yarns (Gütermann) and zippers from YKK (a Japanese company that is the world leader in the field) makes our creations the right response to the need to combine comfort and aesthetics, fashion and tradition, versatility and uniqueness. Pictures taken in Conceria Badalassi di San Miniato (PI). Our products present sharp cut border work: when the leather is coupled, we do not turn the outer leather towards the inside to then sew it, but, through the use of grinding wheels, the two edges are trimmed and smoothed to obtain a single edge. We then apply a liquid wax dye with an edge-dyeing machine: when the dye is dry, we brush the edge to make it penetrate deeply. These two operations are then repeated until we achieve a satisfactory result and, finally, proceed to stitching. All this long work is necessary to make the article durable because its outer edge is the part most subject to wear; plus, the aesthetics achieved in the finished article are typical of “handmade” products.